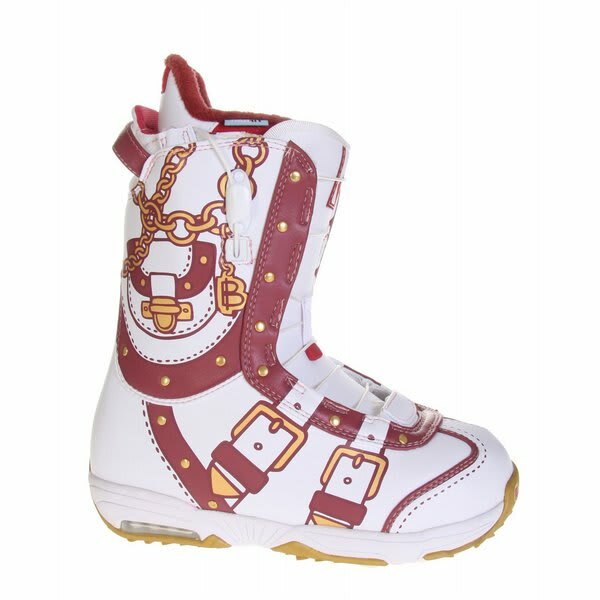 A high fashion boot with high snowboarding utility, the Burton Modern Snowboard Boots for women! 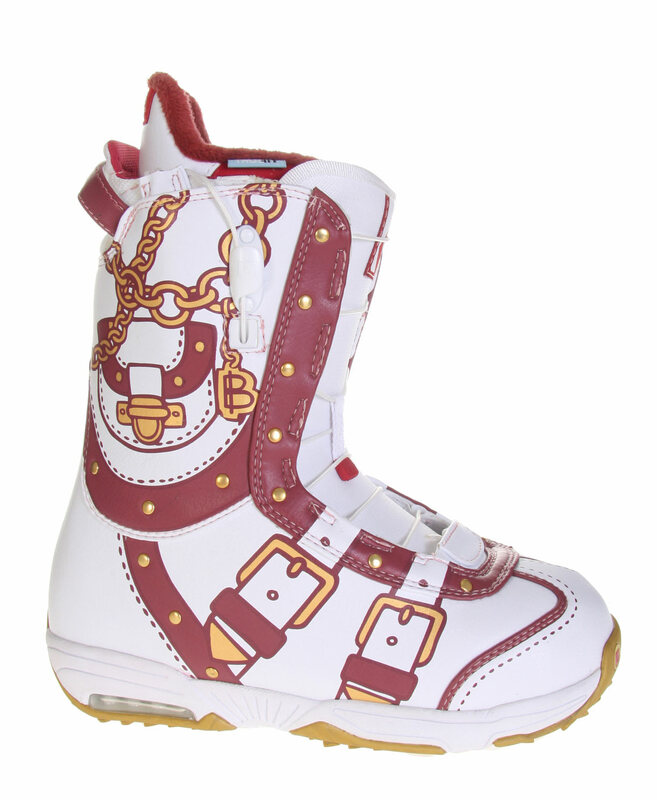 The Burton Modern Snowboard Boots will keep any lady riding in style and they will be comfortable the whole way. 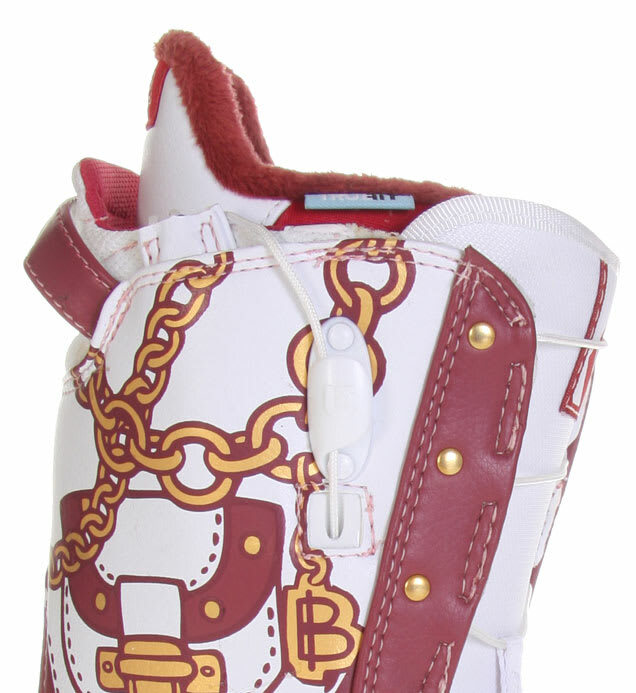 These great boots from Burton feature Hot Pockets, which are small pockets for dropping in disposable foot warmers. 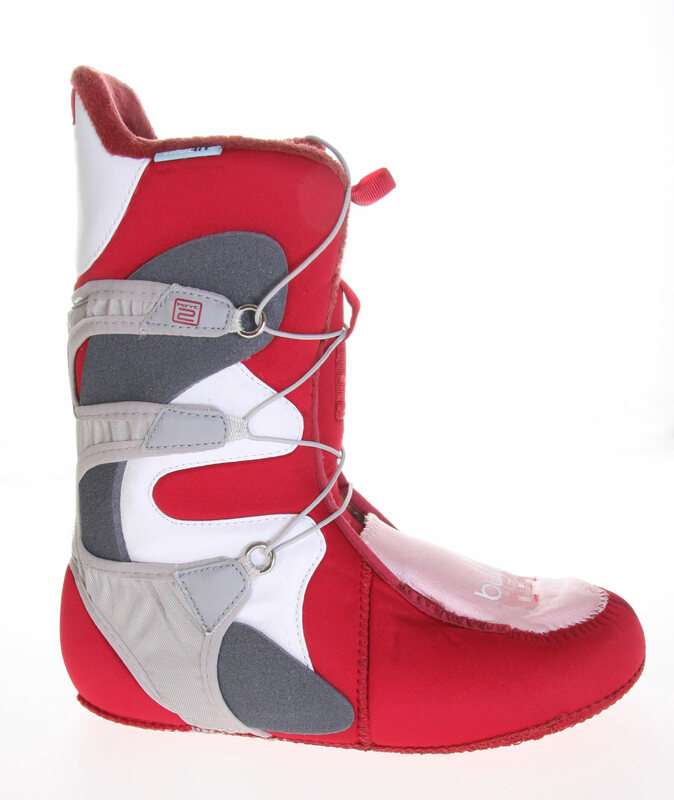 The Speed Zone Lacing System will take you from the door to the mountain in seconds and the air cushion reduces the rough impacts of a heavy landing. 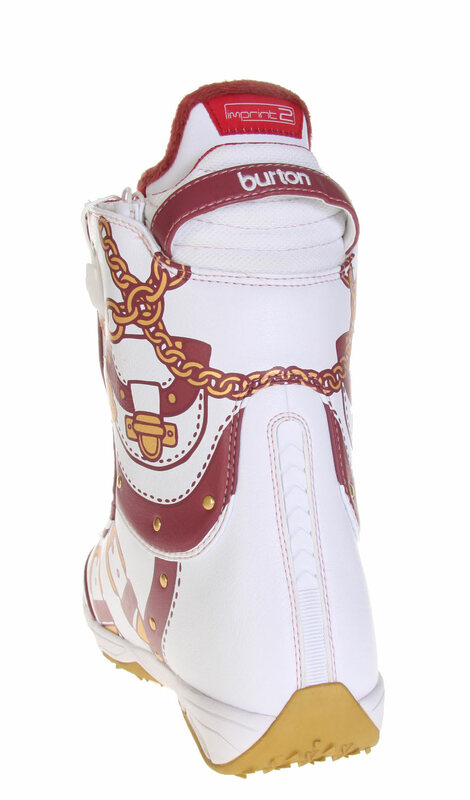 Shred with nothing holding you back in the Burton Modern Snowboard Boots!